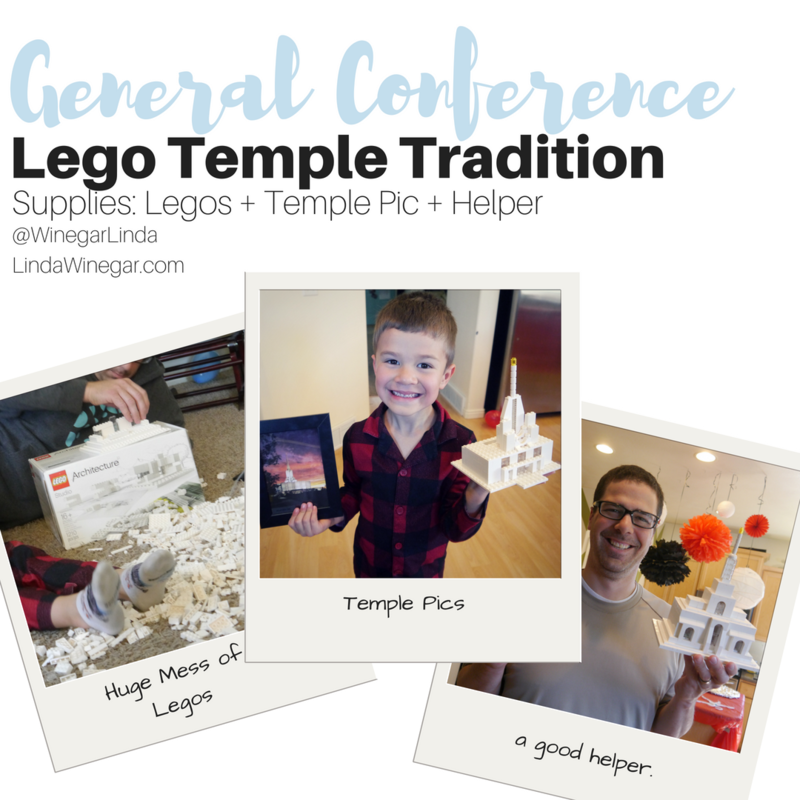 Every year we also have a slue of Legos all over the floor as we watch General Conference. 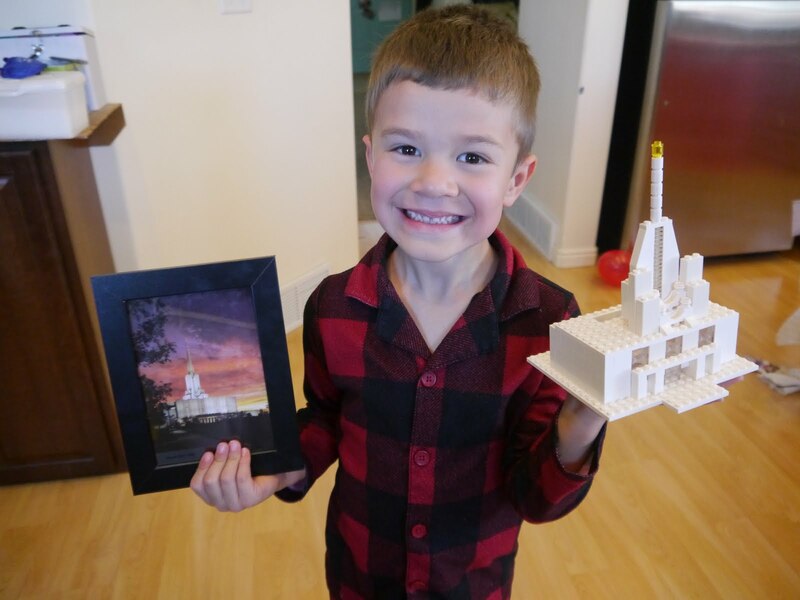 You can use any color legos but we sure loved the white ones! It's a great way to keep the littles busy and the adults awake (some of us get a bit sleepy in our comfy couch). Helper - to keep the kids motivated and building.